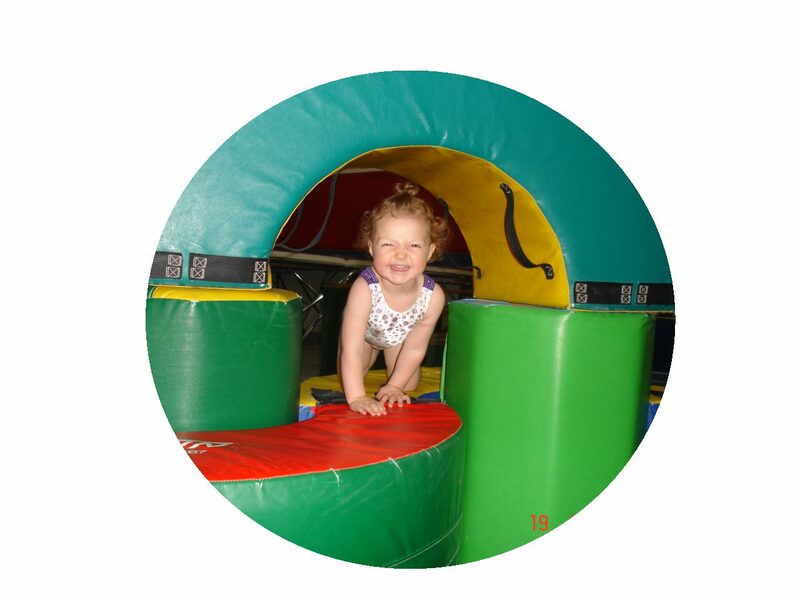 Mini Movers is a 6 month set of curriculum including circuits, stations, songs, and appropriate movement activities to do with a parent for children under 2 years of age in a 1/2 hour class. Suggested equipment, explanation of stations and reasons to do them are included as well. Download, copy and paste into your lesson plan format or use this one. Educate the parents on how important these gross and fine motor activities are for their development.